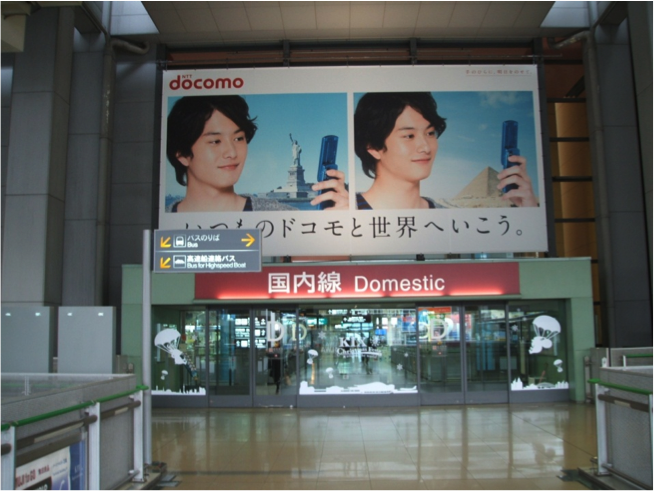 Sovereign Ad serves airport advertising networks Japanwide. 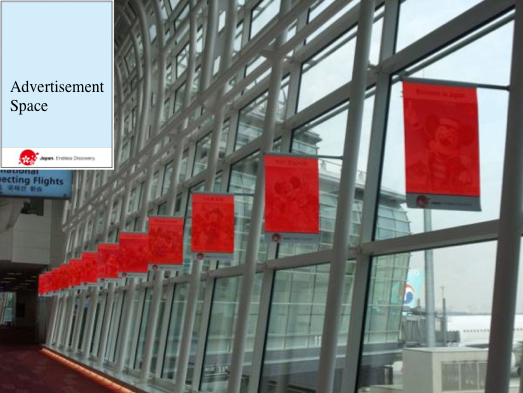 Our company is a OOH planner along with major airports which host advertising formats. Contact us with your brief to get started. 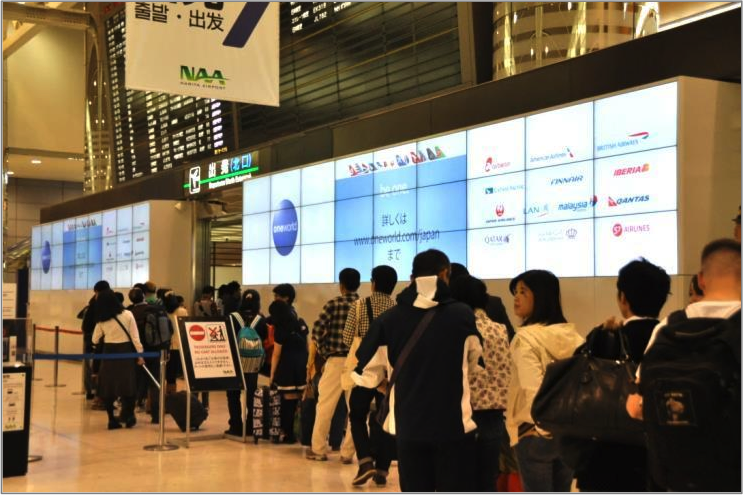 We offer ad spaces on major airport limousine buses over all Japan, where service exists to such airports. 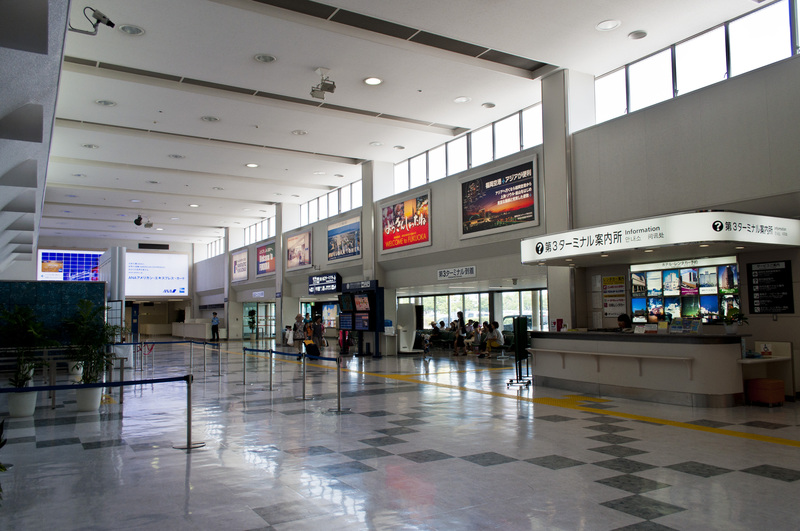 Narita | Haneda | Kansai | Nagoya | And more.